When you own a company with a large inventory, you know how crucial it is to keep an accurate record of everything in your warehouse. However, you have plenty of other things you need to do to keep your business running, so how can you possibly keep track of everything? At Piedmont Moving Systems, we have the solution—warehouse management systems. Our inventory management professionals provide you with all of the support you need to create a more efficient warehousing process. Piedmont Moving Systems sets its warehousing services apart from others by offering more flexibility in terms of services and pricing. Our current system is perfect for receiving, storage and retrieval of raw materials, sub-assemblies, and overstock inventory. Our flexibility also carries over into our pricing. Rather than paying monthly overhead for expensive rental, equipment, and labor, you only have to pay for the services you need. Each month, we adjust your bill to reflect the hours, pallets, and space that you used. A key component in accurate warehouse inventory management is a solid tracking method. 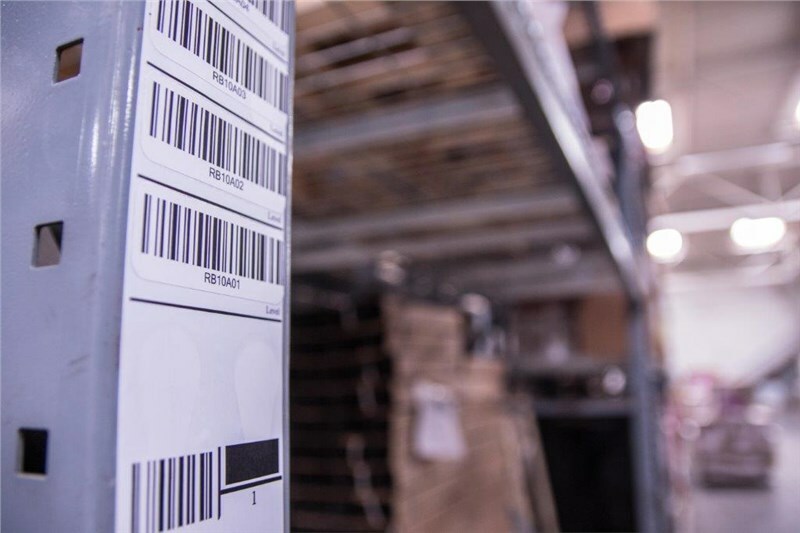 Piedmont Moving Systems currently uses an advanced barcode system that allows us to monitor quantities, control descriptions, and fulfill shipments. Our system works great on existing barcodes, or you can add your own barcode format. Regardless of which option you prefer, we use this system to compile all the data you need to streamline management. After we scan a barcode, all of the information is compiled in one place for your benefit. For each customer, we create a dedicated website where you can find all of your tracking details. Not only can you see the dates, times, and locations of barcode scannings, but you can also attach documents and create customs forms. Your website truly serves as the hub for all of your inventory management needs. Documentation of shortages, damage, etc. Want to find out more about our warehouse inventory management solutions and how we can improve the efficiency of your business operations? If so, we encourage you to get in touch with a knowledgeable representative by calling Piedmont Moving Systems. You can ask any questions you might have about our system or set up an in-person meeting with a coordinator. You can also reach us by filling out our online quote form with details of your project.